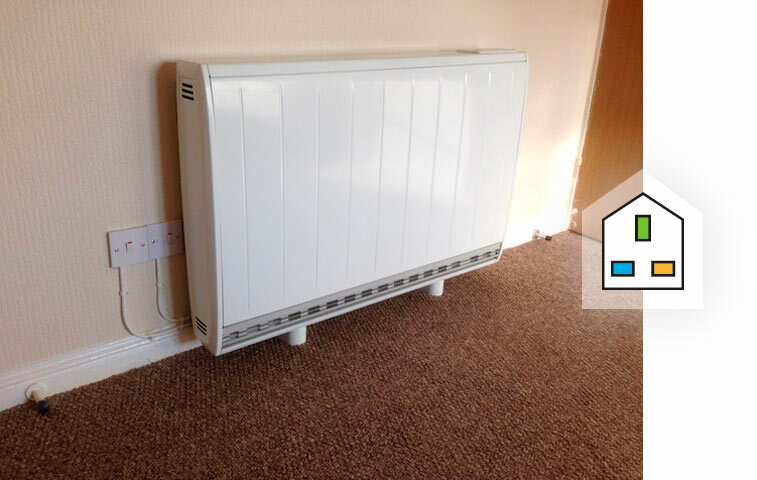 We provide economic and effective heating options for a range of domestic and commercial properties of all sizes. A. Hull Electrical offers a full design and installation service of the very latest storage heating systems. 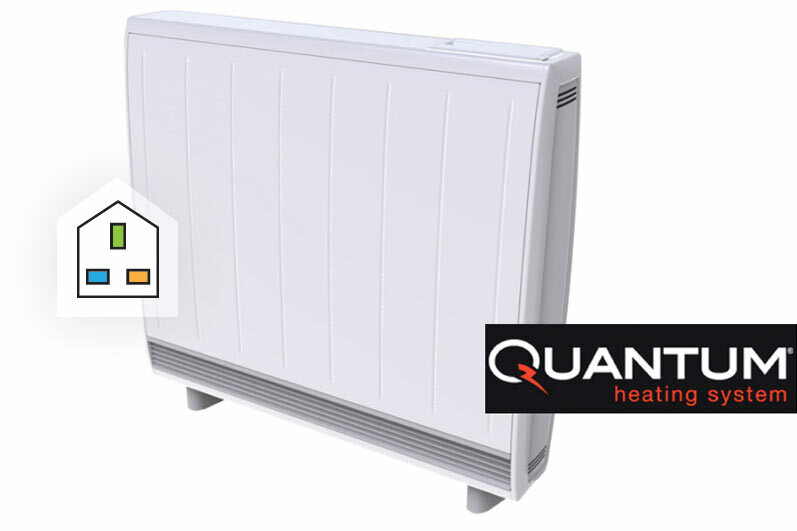 Storage heaters are now available in contemporary slim line designs and colours. 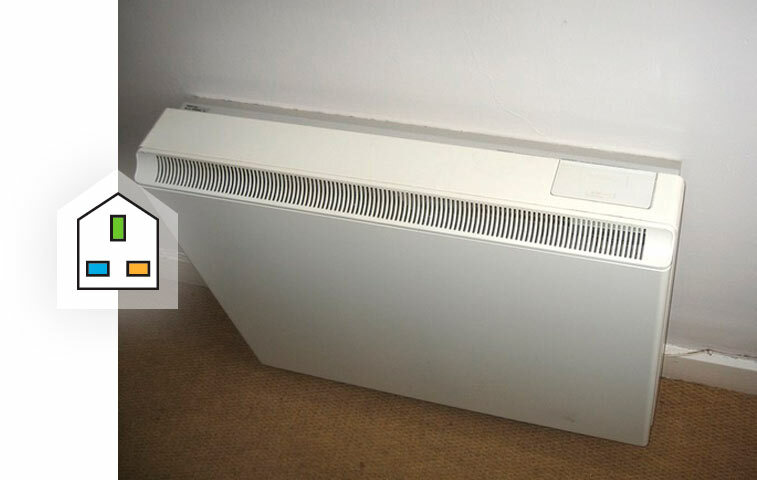 Our electricians can remove and correctly dispose of your old storage heater, and supply and fit the latest slimline storage heater in a range of contemporary slim line designs and colours.